The northward bound trend in the automotive industry has give life to a range of activities in the past three months. It has been a bitter sweet period for the tyre manufacturers who have seen prices of rubber fluctuating wildly in all directions to a level where they had to even import the material, and all this was happening despite the growth in demand. 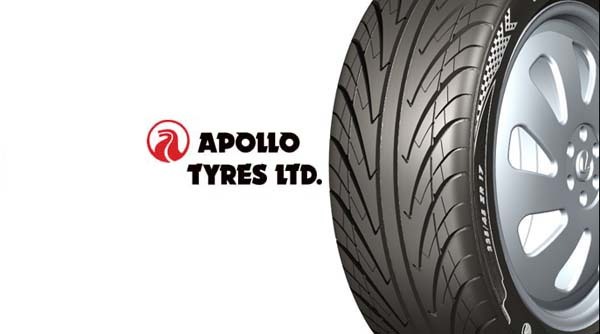 Apollo tyres, which ranks 15th on the list of global leading tyre manufacturers, can’t be quiet for long in these ideal conditions. It has been widely reported that Apollo India has inked a new Memorandum of Understanding with government of the southern most state of Tamil Nadu, with the overall intent to increase the levels of investment to Rs 2,100 crores, as an integral part of its Greenfield undertaking. While taking the demand of the product into consideration, the management has decided to increase the investment level to Rs 2,100 crores. The additional pumping of investment will directly result in the increase in production level, the bus and truck radial tyres per day will touch the 6000 mark coupled with the catapulting of the car radials to 8000 tyres per day. Apollo has previously signed a Memorandum of Understanding with the state government of Tamil Nadu in the year 2006, to invest around Rs 450 crores across a period of 5 years. This deal was inked for setting the Greenfield project to manufacture tyres for cars, trucks and buses. The new project will consume a land of 135 acres near the capital city of Chennai. Other benefits that would accrue directly by this project is employment. The job market that this project is expected to create is 1,100 direct and 900 indirect jobs. I didn’t know what drawn me towards this new article. May be because of the brand name or maybe because of your writing style. Anyways tht is not my cponcern ..